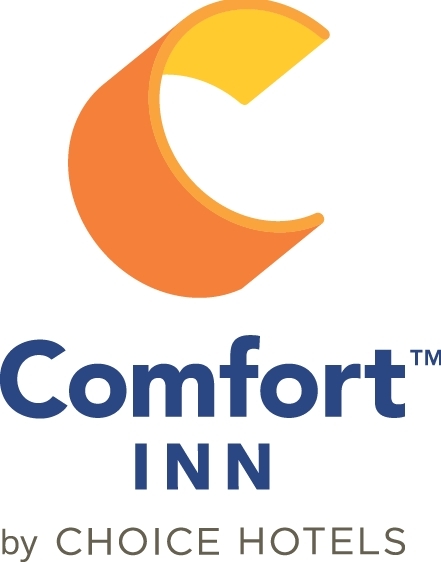 Our Free Breakfast is full of hot and delicious options, making breakfast at the Comfort Inn Knoxville the perfect way to start your day. Enjoy our breakfast with over 40 different items featuring scrambled eggs, bacon or sausage, greek yogurt, biscuits and gravy, pastries, fresh fruit, oatmeal, cereal, fresh juices, hot coffee and tea, and your choice of hot waffle flavors. Why spend money eating out in the morning when you can enjoy a free full breakfast! Business travelers staying at this Knoxville hotel will appreciate our business center with a fax machine, copy machine, computer equipment, and printer. In addition, our hotel offers free wired and wireless 100MB high-speed Internet access throughout the hotel. Guests of this hotel will also enjoy the heated indoor pool/spa and an on-site fitness center. The hotel also offers complimentary use of the Tennova Health and Fitness Center for more workout and exercise options. The also hotel has a coin-operated laundry facility for guest use. This non-smoking hotel is beautifully furnished featuring plush pillow-top beds, refrigerators, microwaves, coffee makers, HD LCD TV's, with HBO and HD channels, irons, ironing boards and hair dryers. Keep your electronic devices charged with the recharge device easily accessible in all guest rooms. In addition to standard amenities, some rooms have whirlpool bathtubs. Travellers can also bring their pets at this pet friendly hotel in Knoxville. A small nightly fee of $25/night/pet is required with a limit of two pets/room and a weight limit of 50lbs.